There’s a new arts integration book on the market and it’s something you should check out for sure! 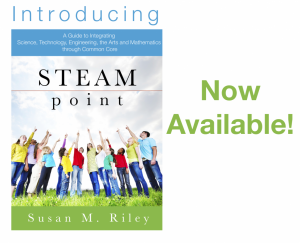 Susan Riley’s new book, Steam Point, is a must have for any teacher interested in arts integration or student learning. Susan, the arts integration specialist from www.educationcloset.com has taken the three most talked about curricular movements in our educational world today: Common Core State Standards, STEM (Science, Technology, Engineering and Mathematics) and Arts Integration and dove-tailed them together in one easy to read and, more importantly, practical resource for all teachers. Susan has written the book I have wanted to write, read and share with my colleagues and adult students! Beginning with a great introduction to the idea of true and inherent integration in schools, Susan quickly moves into the practical. Designing her book into three sections: Curriculum Mapping, Lesson Seeds, and Assessments, she takes the reader through the process of well-thought-out and well-developed arts integration lessons that align with both the Common Core and STEM research. Steam Point is rich with both information and resources that are ready to use and examples that can guide any teacher or group of teachers through this process. 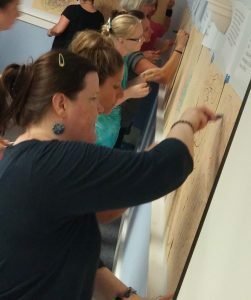 The ideas in Steam Point encourage collaboration among educators and promote true arts integration, making sure teachers are working toward finding the elegant fit between and among content areas. If you are just starting out with arts integration, you can use Steam Point to get your juices flowing. If Arts integration is something you already do, Steam Point can help you go deeper into the role it plays in your classroom, school and community. So much work has been done here for the educator. Susan has created curriculum maps that align the Common Core State Standards with the National Arts Standards and intertwine with both STEM concepts and lesson ideas in one reference. This is followed by 10 complete and attractively presented lesson seeds, where Susan explains in more detail an integration lesson idea which includes all the information a teacher would need to modify the idea for his or her group of students and implement the lesson into his or her classroom. The section on assessment takes the pressure off the idea that assessment is finite and poses it as more of a natural process of growth for teacher and student. Included are many practical and useful options for teachers who may be weary of the idea of assessing something they may not feel qualified to teach. These assessments include formative, portfolios, and performance. 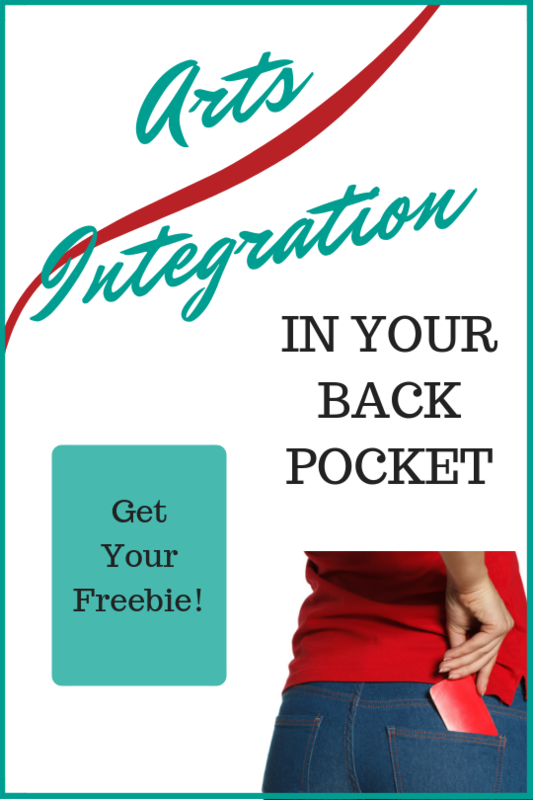 Susan includes ideas for each type of assessment, again making it easy for a teacher to make true integration happen in their classroom. Steam Point is the type of book I want at my fingertips as I plan my lessons and collaborate with colleagues. It is easy to reference and is full of quality, integrated ideas spanning all the major driving forces of educational curriculum. Add a comment to this post stating why you would want this book in your library of teacher resources and/or how you would use this great arts integration resource. And if you would like to double your chances in the random drawing, head over to our FaceBook page and add a comment there too! The window for commenting is open NOW and will end on Monday, January 21, 2013 at 11:59 pm. The winner will be announced on Tuesday morning. Good luck and happy commenting!